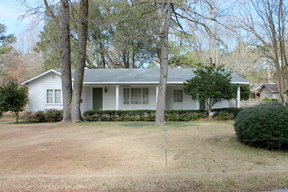 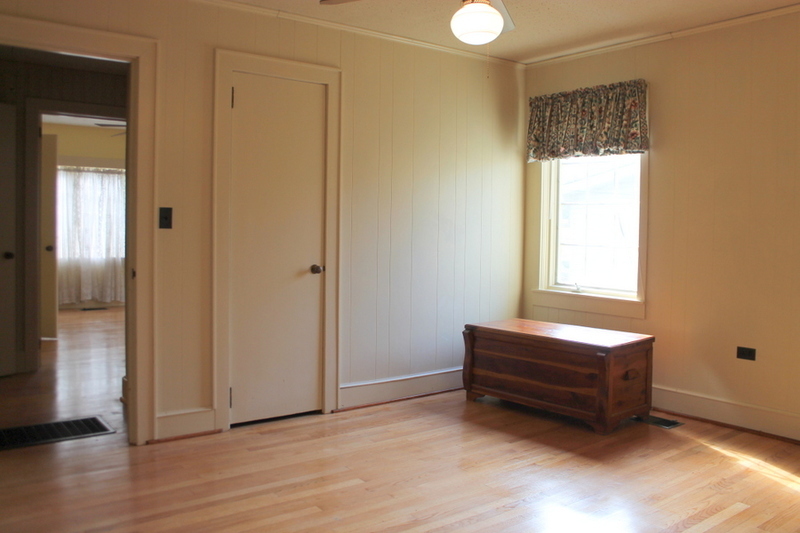 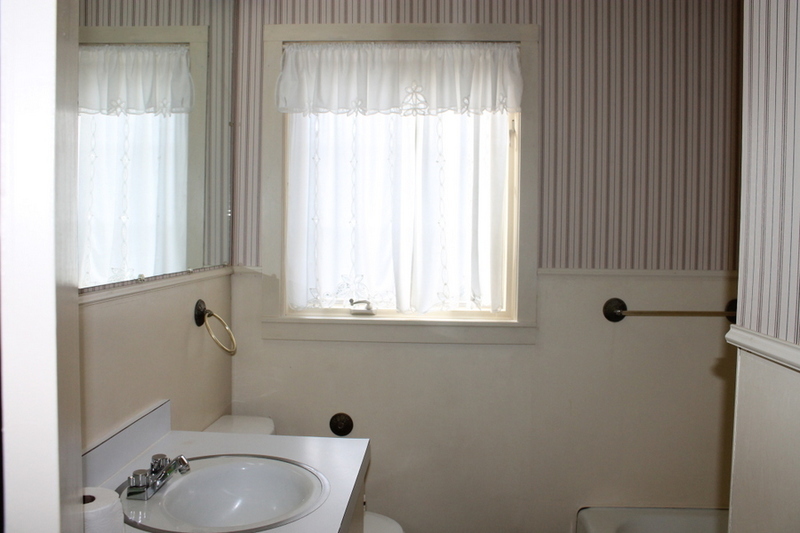 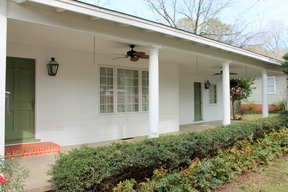 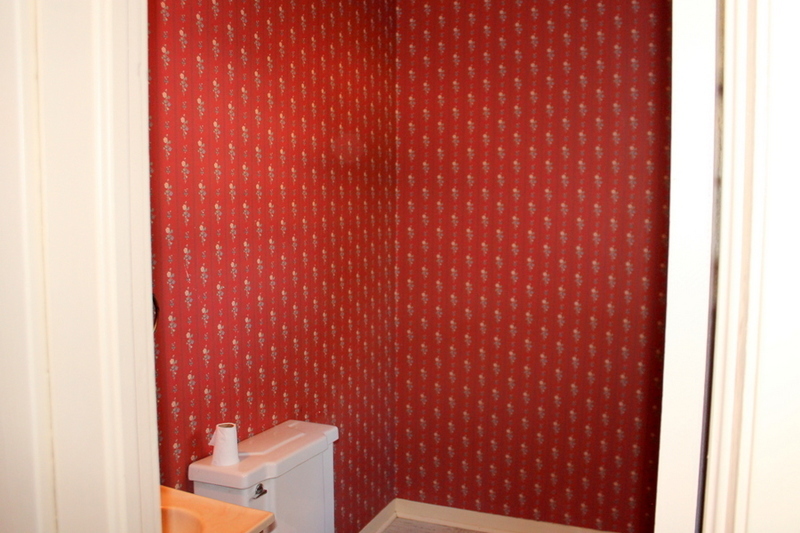 Updated older home has a picture perfect front porch and rooms galore. 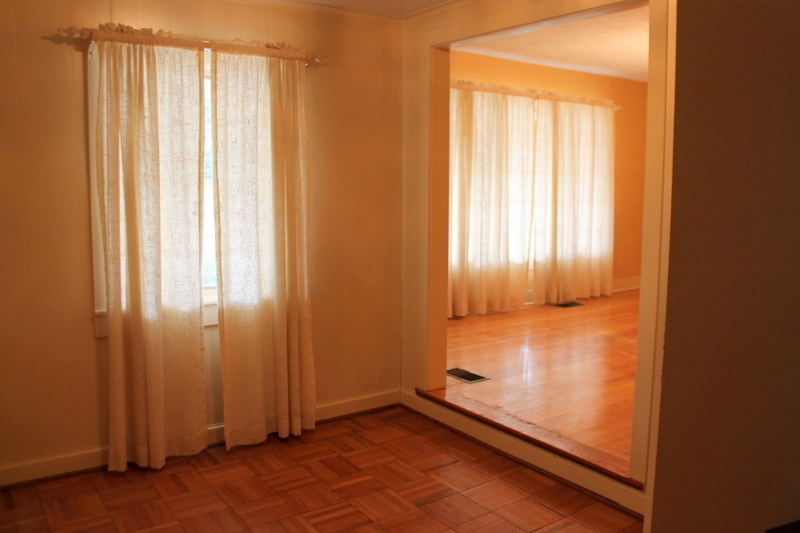 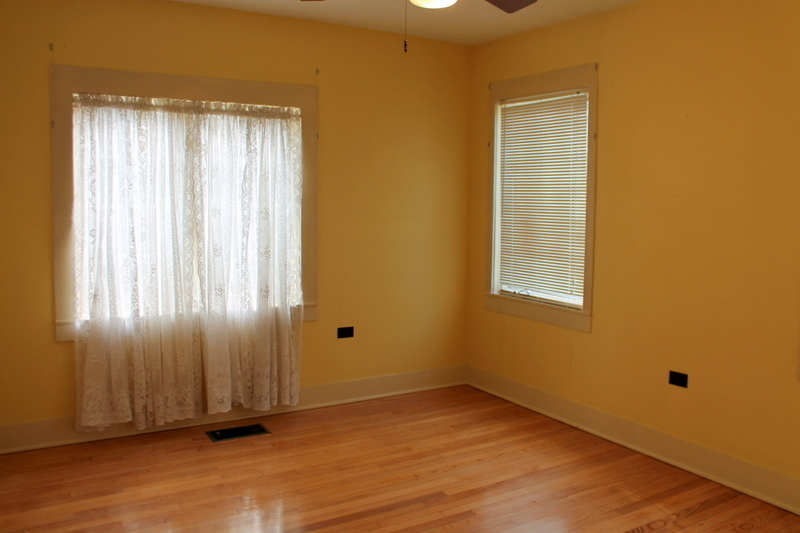 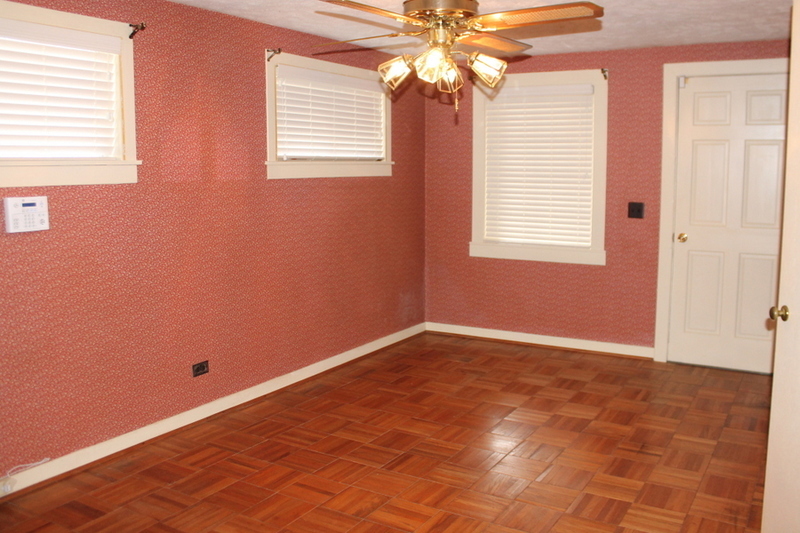 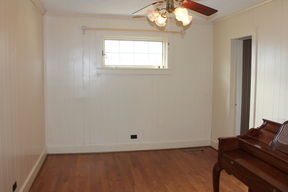 Inside you have beautiful, original hard wood floors that are easy to maintain. 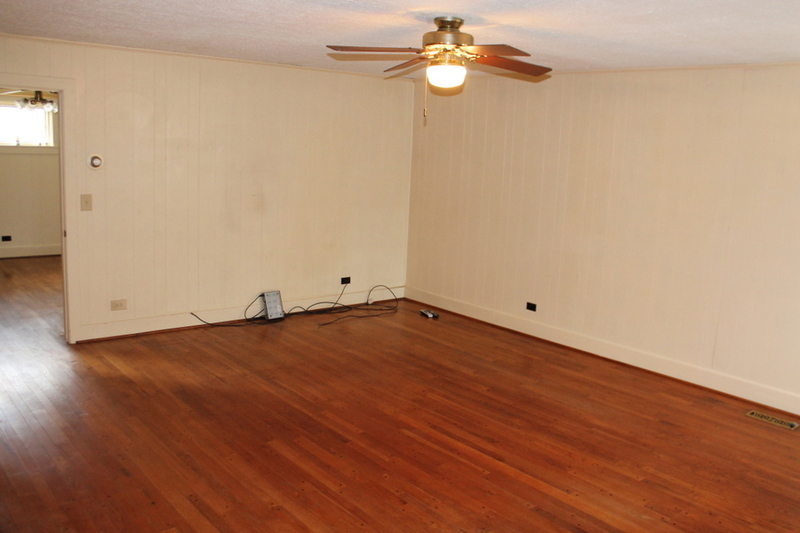 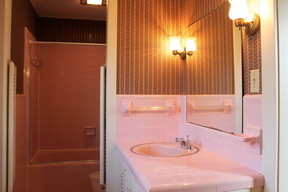 4 bedrooms, 2.5 baths. 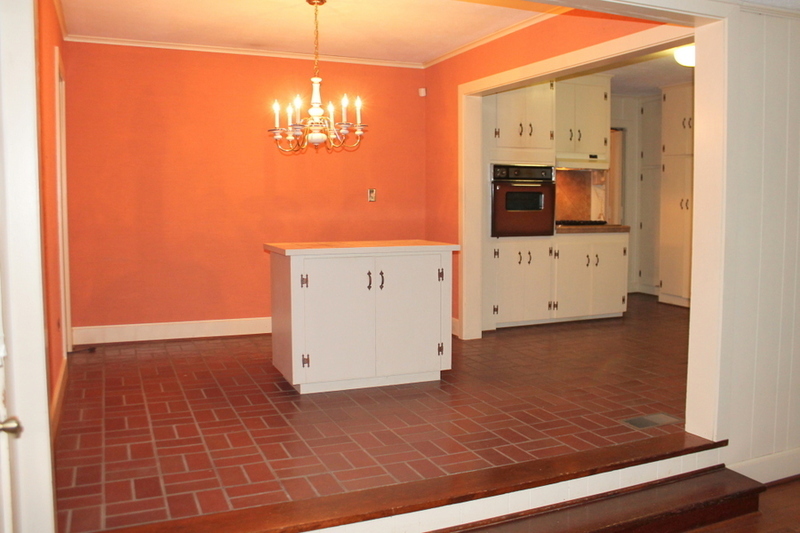 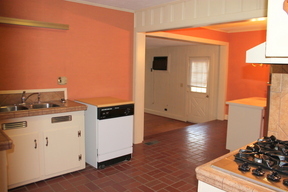 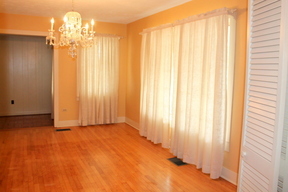 Large den, living room, dining room, and the kitchen has breakfast area. 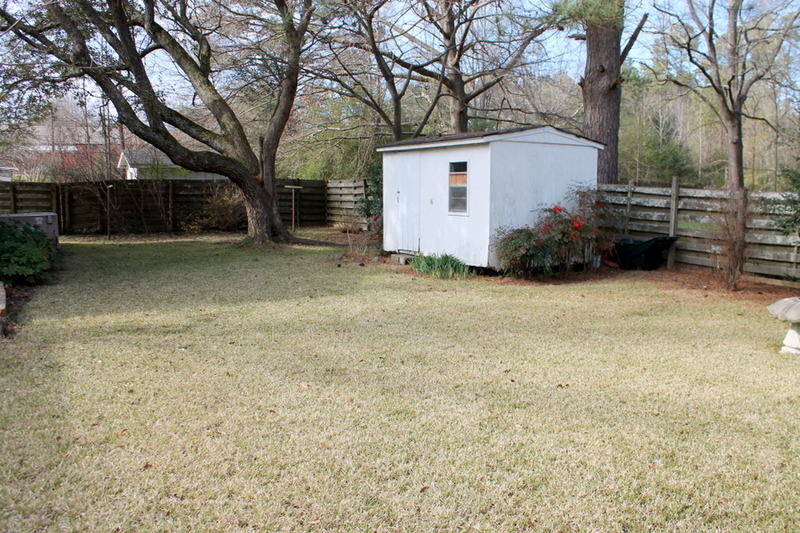 Backyard has storage building and fenced yard.